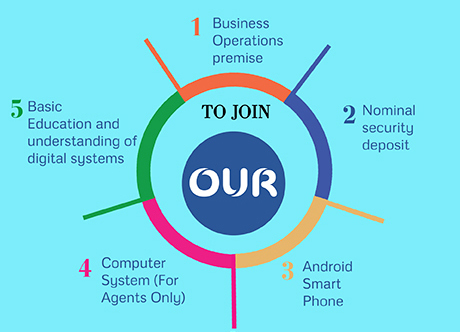 “OUR” provides training to all its Agents & Sub-Agents to groom their Business knowledge, Communication Skills and Personality Development. Training is delivered by “OUR” team of experts to help you get acquainted with the business operations. Training sessions are conducted by “OUR” at State-of-Art training facility. We leave no stone unturned to make you a part of “OUR” family. Digital Training - Understanding of the Software and Mobile APP. You start earning from the first day. Know your daily income in real time digitally.